This year is shaping up to become the best time to invest in the real estate industry. 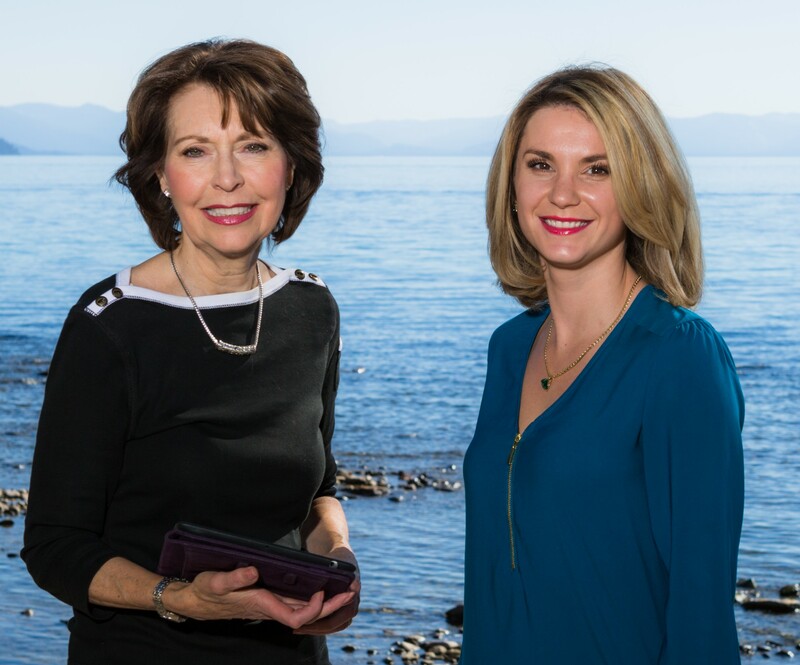 Whether you’re thinking of selling or buying luxury homes for sale in Incline Village NV, one of the people you need to have on your team is a real estate agent who will help you get through making one of the largest financial decisions of your life. When you look for a real estate agent, you want someone who can give you a great deal and will act with your financial well-being in mind. However, that might not be enough. Your agent will be more than an agent to you – he or she will be your design consultant, cheerleader, therapist, and more. You want to be able to work with someone you trust. But how exactly do you find one? 1. Look for experienced agents who specialize in certain areas. During your search for Incline Village’s best real estate agents, you might find that there are some agents who specialize in working for a particular community such as seniors, foreclosures, first-time buyers, etc. Find a real estate agent that fits your needs perfectly. You might find agents with designations such as Accredited Buyer Representative (ABR), Certified Residential Specialist (CRS), or Senior Real Estate Specialist (SRES). When you find a specialist, it makes the entire home buying or selling process easier because these agents are equipped with years of experience in understanding how their current market works. 2. Focus on the agent’s neighborhood experience. Real estate is an industry where the best and most successful players are the ones who know their current market well. To be able to buy the best suited home for you and your family or get top dollar sale for your current home, you need a real estate agent with a proven track record for buying and selling homes in Incline Village. Apart from informing you about current market trends, a local real estate agent will also be knowledgeable about commute times, local schools, recreational centers, events, and more. 3. Check their current listings. You want to work with someone who has a proven track record of success. Diving into the real estate market is a financial investment and you need to work with someone who can protect and grow your investment. Check out any of the agent’s current Incline Villagelakefront real estate listings. See how closely the listings resemble the home you want to buy or sell. Does it fall in the same price range? Also, try to determine the number of listings the agent has – enough to indicate a healthy or growing business or is it too much that he or she won’t be able to include you in his or her client’s list? Buying or selling luxury homes can become a challenging process that might cause you unnecessary stress. To help fight this off, you need to partner with a trusted real estate agent that has extensive knowledge about the market and proven experience with buying and selling homes in the area. If you’re looking for a real estate agent today, visitwww.InclineLuxuryHomes.com.